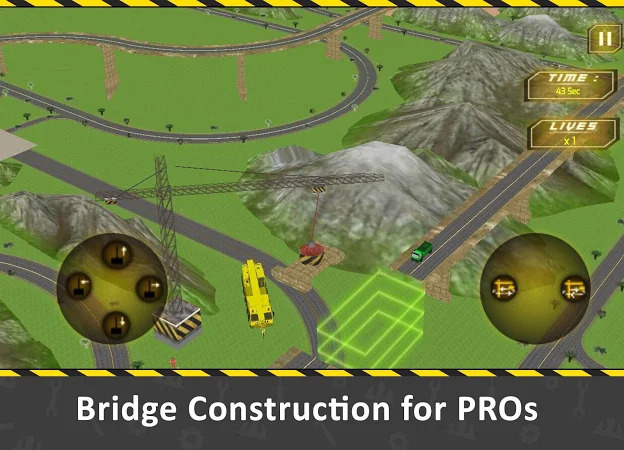 Start operating bridge construction vehicles and take role of the bridge builder constructor. 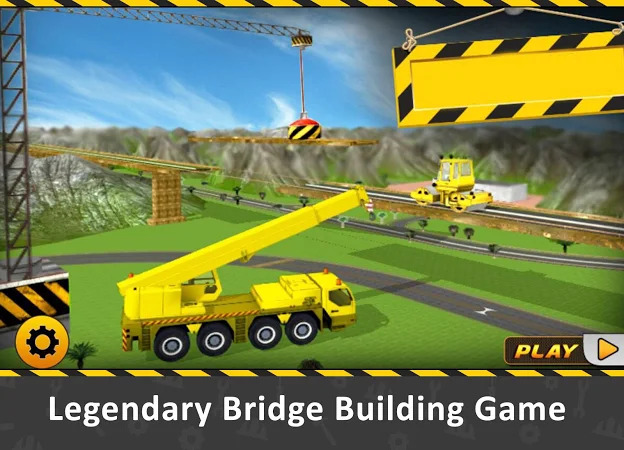 Become the best bridge constructor by constantly playing this game. Bridge construction consists of transporting required materials like bricks from one place to another by using heavy cranes. 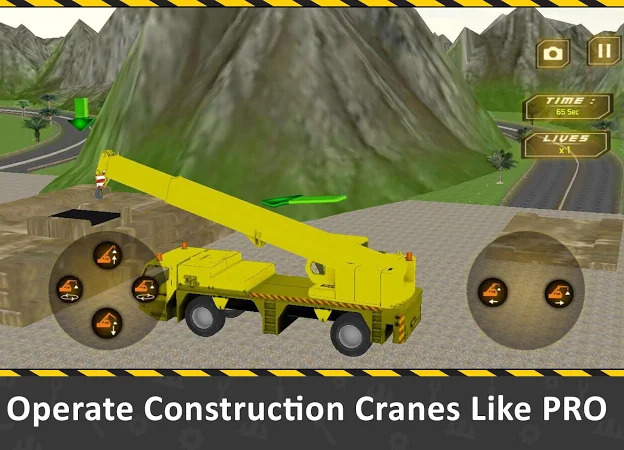 These cranes are also used in building construction like offices, malls and flats. 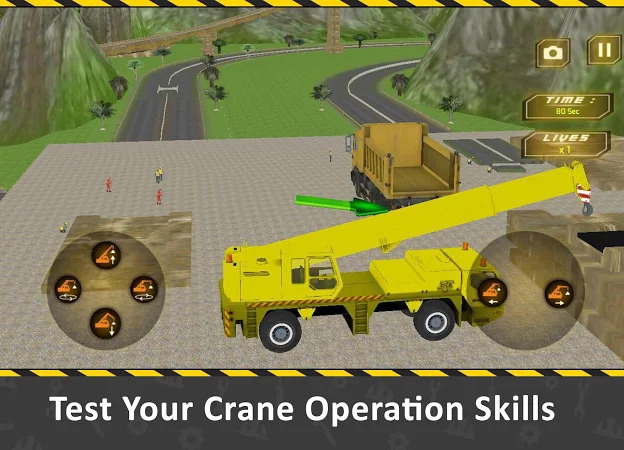 You are able to get the installer of Bridge Construction Crane & Building Simulation 1.1 free of charge and read users' reviews on Droid Informer. The app works fine on Android 4.0 and above. This download is completely safe. Intelligent Fun Games is the creator of this application which is related to the Adventure Games category. 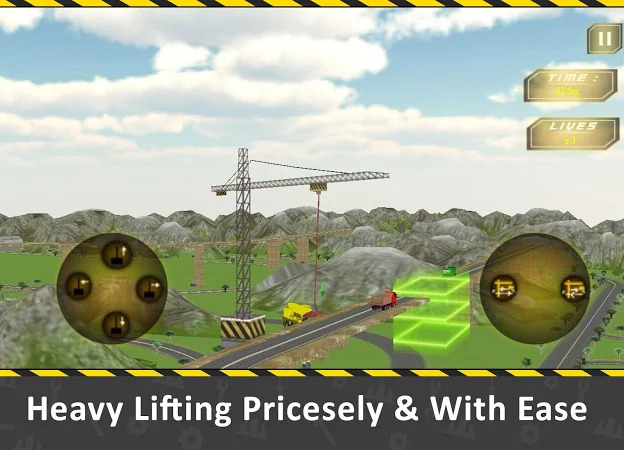 The latest update of the game was released on Sep 3, 2017 and Bridge Construction Crane & Building Simulation has been installed by over 1K users. According to the latest information, the app is rated 3.8 on Google Play. Adverts are a part of this application. Instruction: Touch Left side of the Screen to move Left. Control the 3D Police Car in this police chase gangster game. Drive a 4X4 monster truck in the Monster truck destruction track.